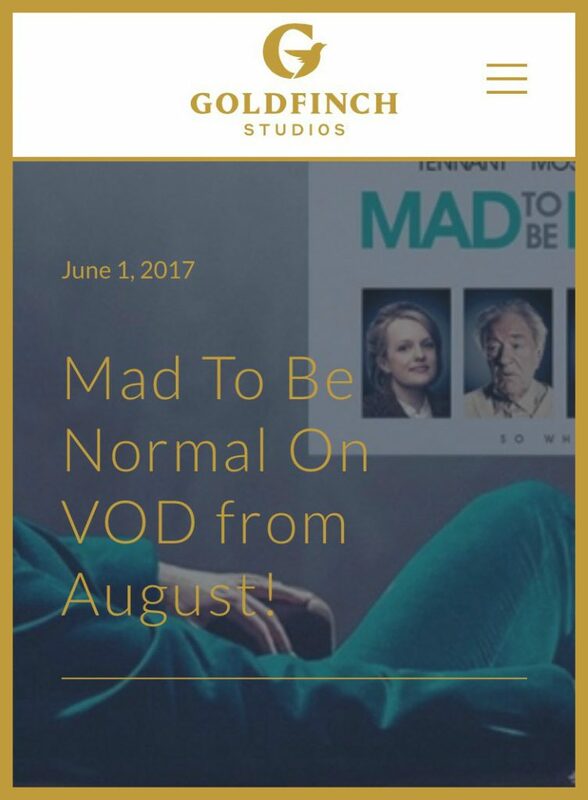 There are several articles here at the Byrneholics website about Gabriel’s new film Hereditary. Check them out for pics, reviews, trailers, and more. 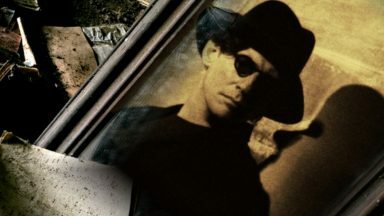 Director Daniel Adams continues to share behind-the-scenes shots and other images from the making of his new film–and we thank him! An L. A. Minute will hit screens in the US on August 24. In the UK, the film becomes available via video on demand (VOD) August 13. Yay! Check out the official film webpage for more information. Here’s the trailer. See the film! 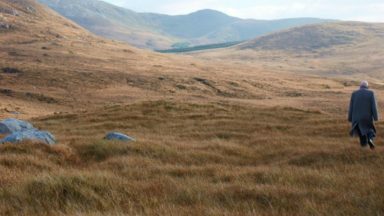 From what I can determine, filming for this new project will take place in Montreal and in the west of Ireland in Fall, 2018. 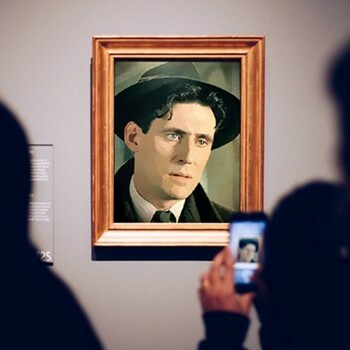 Here’s a good background article from RTÉ to jog your memory about this very intriguing and original film! 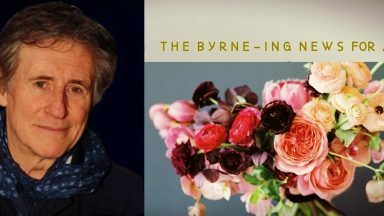 Speaking to The Sunday Times, Irish producer Martina Niland (The Young Offenders, Sing Street, Once) said that although the film had taken shape in Canada, Byrne was always in the frame to play the lead role. “A lot of the action then plays out here in Ireland,” Niland continued. The series could be among the flagship jewels of the upcoming Sky TV season along with Gomorra, and more. 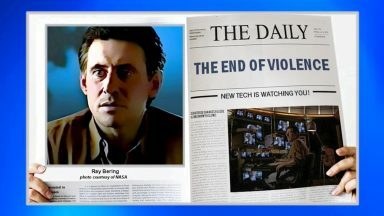 The production should finish in the fall and then it will go to the editing but ZeroZeroZero could go on the air even next spring. I think Gabriel’s work on this series is complete, but I’m not sure. He was in New Orleans and also in Mexico in Spring 2018. Filming has moved to Europe, in Calabria, Italy, to be precise, but he has not. So, now we wait for the series to finish up and become available at Amazon sometime in 2019, hopefully in the spring. The director of this series, Stefano Sollima, has a new film out, Sicario: Day of the Soldado, with Gabriel’s colleague Benicio del Toro, and I know fans of the first Sicario are looking forward to this sequel. We hope this new series Sollima is directing gets the same warm welcome. Bonus point: In which film did Gabriel and Benicio appear together? And what was the name of Benicio’s character? Share your answers in the Comments! Ok, guys. Straighten up. This is Take 53, FFS! Oh, what we would give to head across the pond and experience this. A great cast for a great play. Heaven. 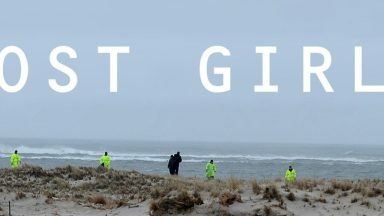 In this interview at Independent.ie, Ms. George celebrates her new film, Don’t Go, which is having its world premiere at the Galway Film Fleadh in July. She covers a wide range of topics, including a little walk down memory lane. 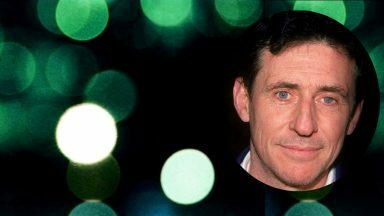 It has been ten years since Melissa bagged a Golden Globe for her performance in HBO’s critically acclaimed series In Treatment opposite our own Gabriel Byrne. He played a psychologist, she played one of his patients. The mere mention of his name elicits an outpouring of affection. And we agree, don’t we? Good fortune to you, Melissa George, and break a leg with this new film! 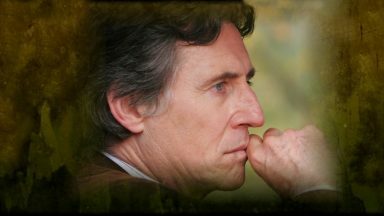 In 2007, the National University of Ireland Galway conferred to Gabriel Byrne the honorary degree of Doctor of Arts. This past year, while visiting Galway, he stopped by to talk about careers in the creative arts, as only he can. This brief video is packed with ideas, so enjoy. Video archeology has turned up this bit of history about Gabriel’s documentary, directed by Pat Collins in 2008: Stories From Home. If Stories From Home is ever released, on DVD, streaming, or carrier pigeon, I will let you know. It has been ten years, so hope is waning. But we never give up, do we?! No. I can report that I have begun work on a Mega Movie Page for this film, so that should help a bit. Did you know that there are people in the world who really LIKE this movie!? Sometime in the past two months or so, the Gallery hit the 1 Million Views mark! The Gallery counter currently stands at 1,028,952 views of a collection of 10,299 image files. 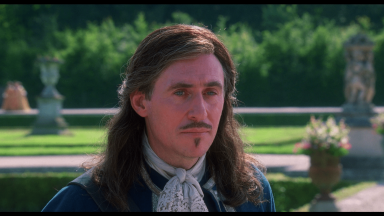 That’s a lot of Gabriel Byrne pictures and a lot of fans looking at them. So wonderful to see these numbers. 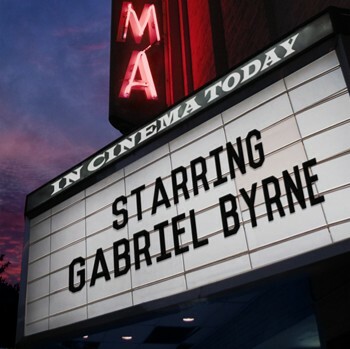 New pics, including screencaps for Gabriel’s movies, are always being added to the Gallery, so be sure to visit often! 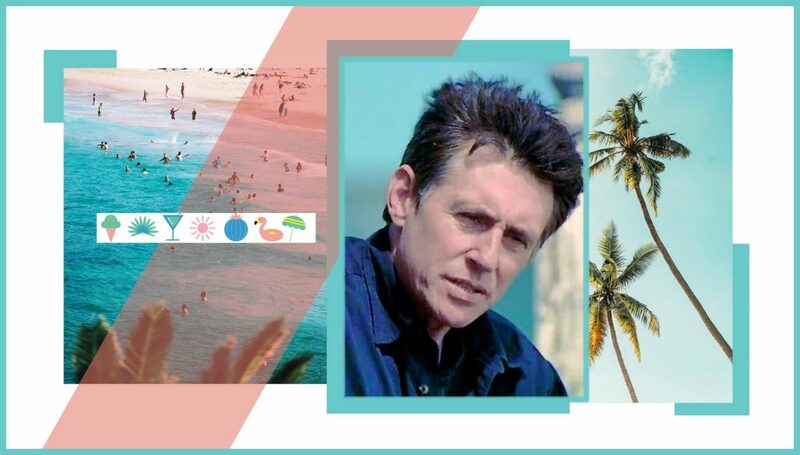 And that’s the summertime news for Gabriel Byrne. 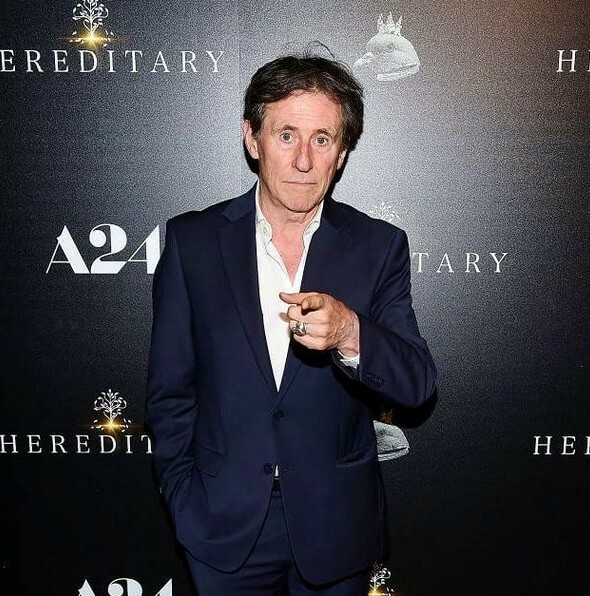 Remember: Hereditary is out now and An L. A. Minute will hit screens in late August. More films are in the pipeline. And you never know where Mr. Byrne will pop up next, so stay tuned! I am here to make your desktop happy. Download me! Stella: I was really worried for the extreme thinness of Gabriel, but you with your good humor helped me to feel better, when you say:” I’m thinking that Gabriel is looking a little thinner than usual in preparation for playing this role. Either that or he needs to stop traveling, settle down with his family, and get fattened up a bit! ” Yes, there’s a Jewish mother hiding in me. I admit it. “. Well I share this feeling but in me it is not hiding, it is visible. And the final comment: “Who’s thin? I’m thin? Nah. You’re thin! (I wish!–Stella )” made me laugh. 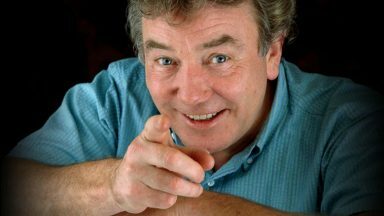 Very interesting the Byrne-ing news of July and I can’t wait to watch everything(excluding Hereditary of course). 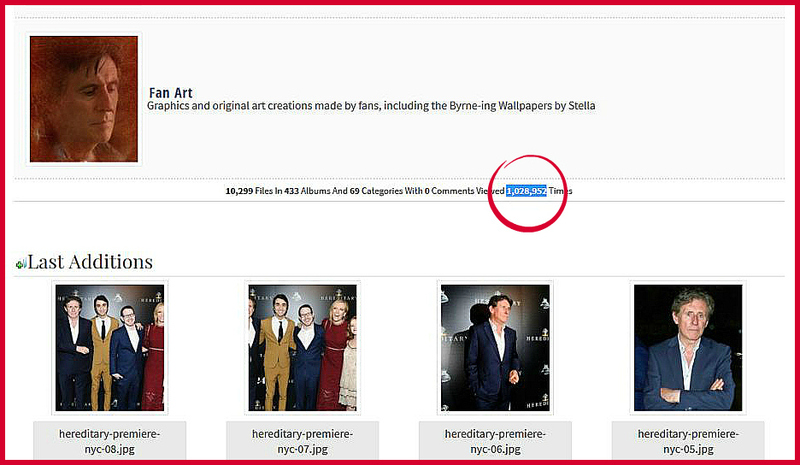 Congrats for the more than 1.000.000 views of Gallery’s pics. Sure it makes you feel happy and I understand it. 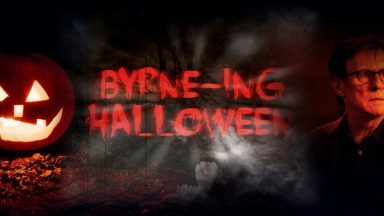 Byrneholics.com is a great Page and it is only your work. It’s lovely he has these projects in the pipeline and we know there will be new stuff to watch over the next two years. And I am sure there are some projects we don’t even know about yet that are being discussed and developed. He’s always busy. And we love it! Stella: I’m a bit worried about Gabriel’s health, too. Since he’s traveling so much, is there a possibility for him to visit the San Francisco Bay Area to promote one of his movies? I would love so much to see him in person and – if the Gods grant it – to speak to him and hear his beautiful voice. Gabriel does not seem to visit the West Coast as much as he used to, but you never know! And I never know where he is going to be until he has been there, usually. If I do find out something about his itinerary, I will always post it here at Byrneholics, so stay tuned! 1,000,000 views of the gallery is a huge achievement. Keep at it Stella. Pics are wonderful but your sleuthing, reports and essays are the best!! Congratulations!